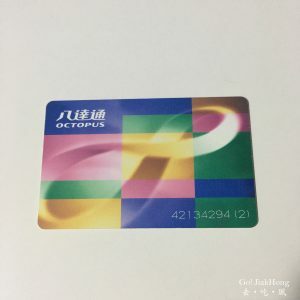 Heading to Hong Kong for a short holiday and was wondering what are the necessary transportation card that is needed to purchase or a good to have? 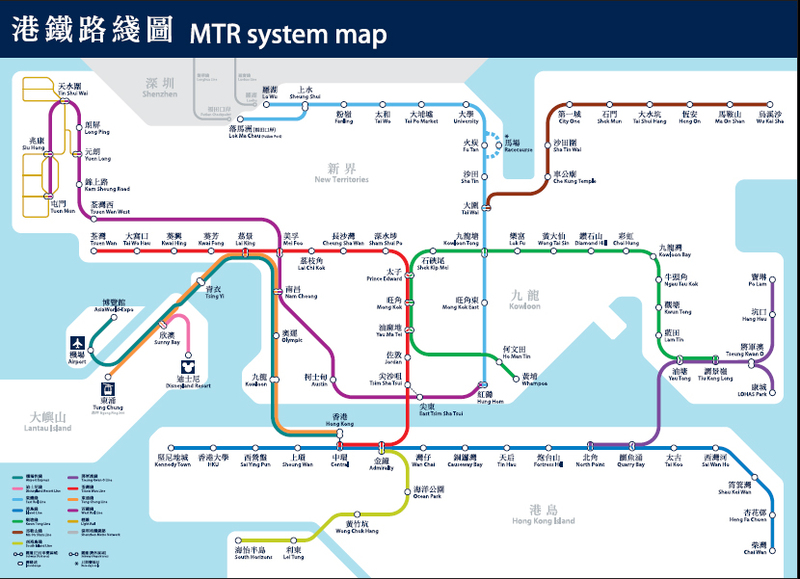 In this post, I have made a list of transportation guide on the train services, passes, and airport express services that are available in Hong Kong, and hope that this would be a good reference list for all. 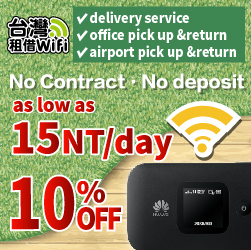 Craving for some yummy Hong Kong Dim Sum, and staying near Tsim Sha Tsui? Why not head down to Very Good Seafood Restaurant. 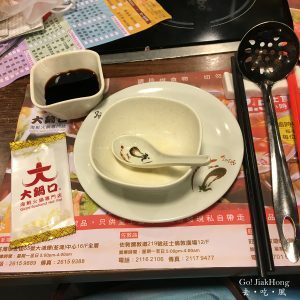 This restaurant is one of the places I always go to satisfy my dim sum craving when I am in Hong Kong (it was introduced by our Hong Kong friend years ago). One of the top 10 must eat street food in Hong Kong, Egg Puff or Egg Waffle. 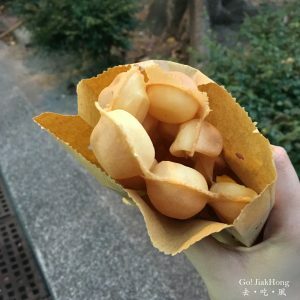 This local street food could be found anywhere on the busy street in Hong Kong, aside from the famous Lee Keung Kee North Point Egg Waffles that is recommended in the Michelin street food guide, there are other stalls in town that should not be missed too. After having a walk at Peng Chau, it is time for a meal at the local restaurant. 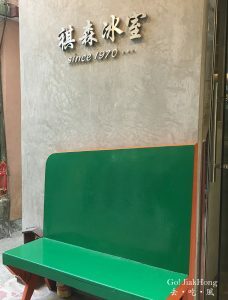 I’ve found this local café, Kee Sum Café, that was well-known among the locals. Their review is above average too, especially the shrimp toast that was introduced. 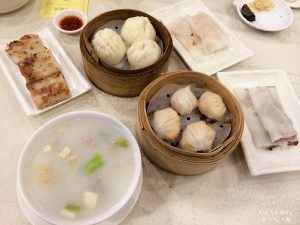 It is a common food, that was served in Dim Sum restaurants as an appetizer or snack. I am curious about how it would taste like and why people would want to patronize this café purely for the shrimp toast. 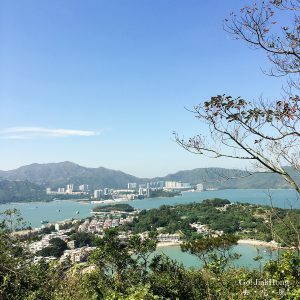 This has been on my bucket list, after stepping my first solo journey to explore Lamma Island in the past, to visit all the 4 outlying islands in Hong Kong. Now, I have completed all the 4 islands and Peng Chau is my last island to visit. Even though many people might have heard of this place, but to compare with its large outlying neighbors, this island has always been skipped pass or there is no good reason to visit here. However, I am here to said that this little island might be more than what it seems. 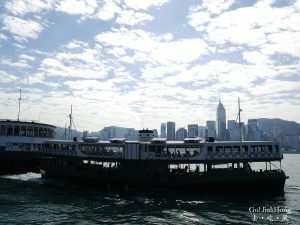 There is a total of 263 islands in Hong Kong and out of this hundred little island, there are 4 famous outlying islands in Hong Kong, Lantau Island the most accessible and largest Island in Hong Kong. The other 3 Islands are Lamma Island, Cheung Chau and Peng Chau. 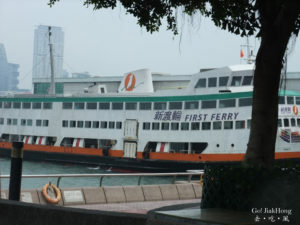 Trying a different experience when in Hong Kong, traveling between Hong Kong Island and Kowloon via the Ferry. 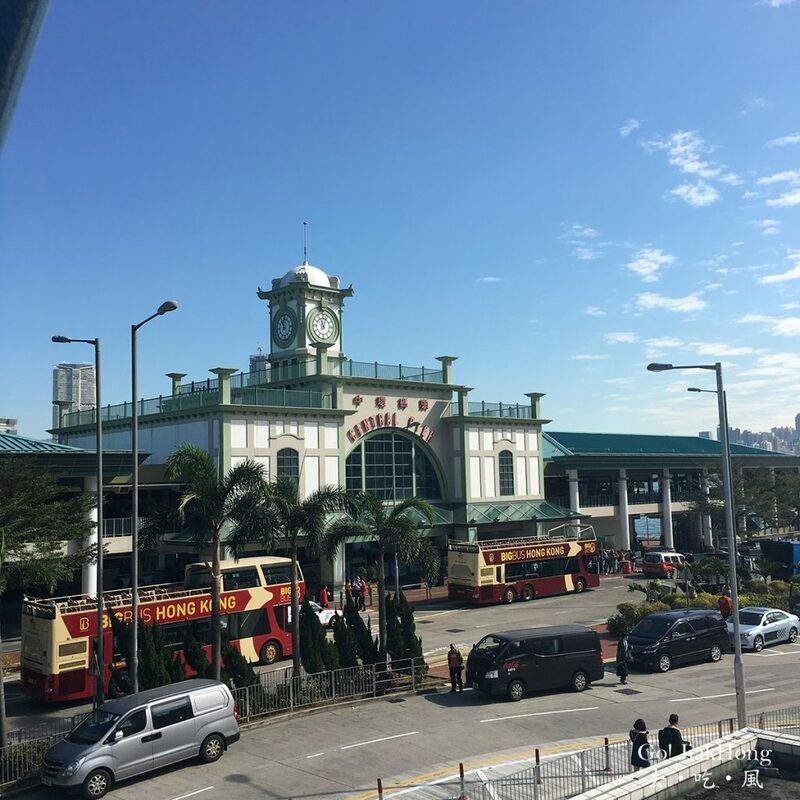 The important part of the commuter service in Hong Kong since the past and now the ‘iconic’ means of transport that not only as a transport to transfer its passengers but also the spectacular view that you can see from the double-deck vessel. Hong Kong is not only about dim sum and dessert. 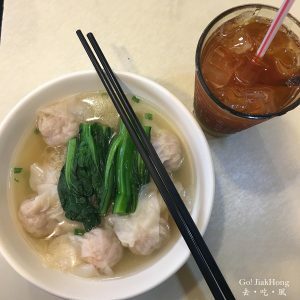 There is other delicious and interesting food to try out and one of it would be 打邊爐 in “Cantonese”, which means steamboat/ hot pot. 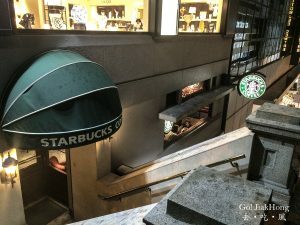 A must go to place if I am in Hong Kong for dinner, regardless it is winter or summer. Giant Seafood Hot Pot Seafood restaurant is introduced by my Hong Kong friend and told me that is one of the famous hot pot restaurants now.